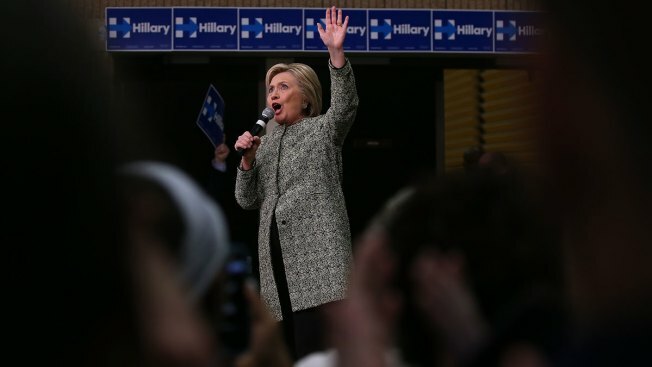 Democratic presidential candidate former Secretary of State Hillary Clinton speaks during a "Get Out The Vote" rally at the University of Arkansas-Pine Bluff on February 28, 2016 in Pine Bluff, Arkansas. A day after defeating rival U.S. Sen. Bernie Sanders (I-VT) in the South Carolina democratic caucuses, Hillary Clinton is campaigning in Tennessee and Arkansas ahead of Super Tuesday. 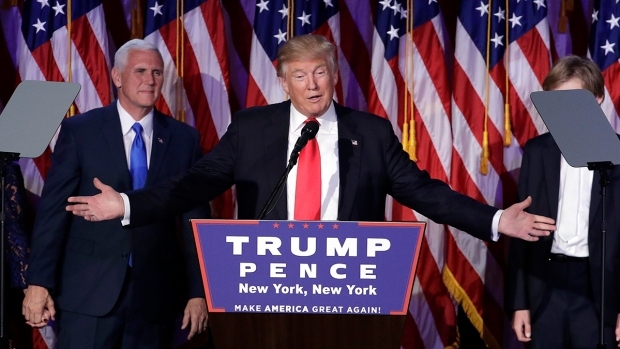 Super Tuesday could lead investors to panic about who the presidential nominee will be, according to NBC News. The day, when about a dozen states will hold presidential primaries, brings out the true herd mentality of the investor base. Stock performances tend to drop and then rebound, but only if there's a clear front-runner — not necessarily a winner. Investors opt to sit on the sidelines instead of buying, and they look to uncertainty and party bickering as a danger point for stocks. In 1996, the S&P 500 dropped 2.9 percent the week before Super Tuesday. Stocks jumped 2.3 percent the next week after Bob Dole swept the contests. In 2012, the index dropped 2 percent before Super Tuesday, but markets rose 4 percent the week after Mitt Romney won. This year, Republicans aren’t close to securing a nominee, but Clinton may be able to secure the Democratic nomination if she performs strongly on Super Tuesday.